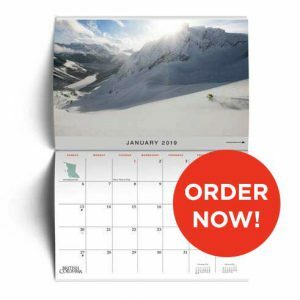 If you’re growing tired of your local greenway and would love to work on your short game while on vacation, BC has many inspiring options – complete with nearby wineries, top-notch restaurants and beautiful accommodations for a little après-golf reward. 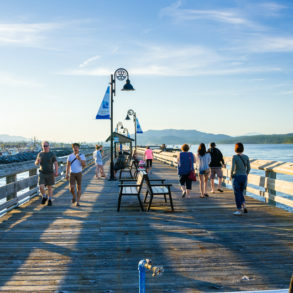 From over on the Island to deep in the Okanagan Valley, any of these three locations would be the perfect getaway for you and your friends or family. 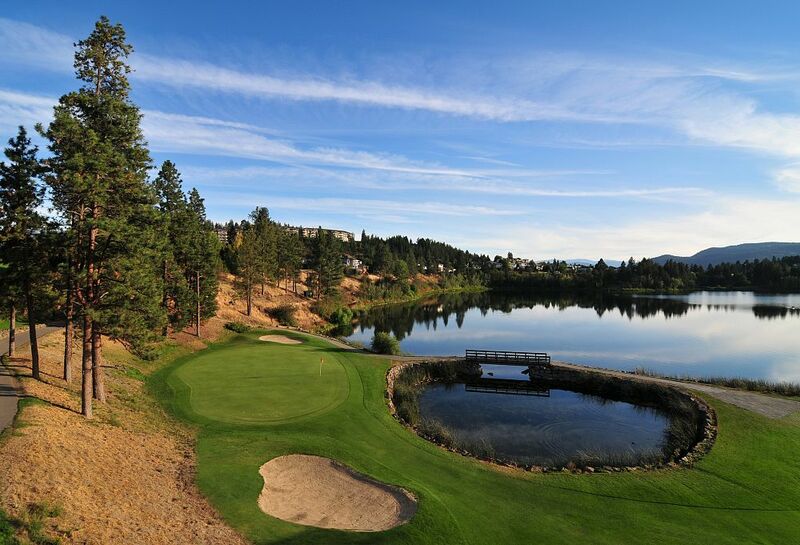 Swing: Book yourself an early tee time and hit the links at Shannon Lake Golf in West Kelowna before touring the local wine scene. This course offers challenges for players of all abilities, along with lakeside views and towering pine trees all around. Sip: There are over 180 wineries in the Okanagan Valley, meaning you’ll have no shortage of options when it comes to wine. 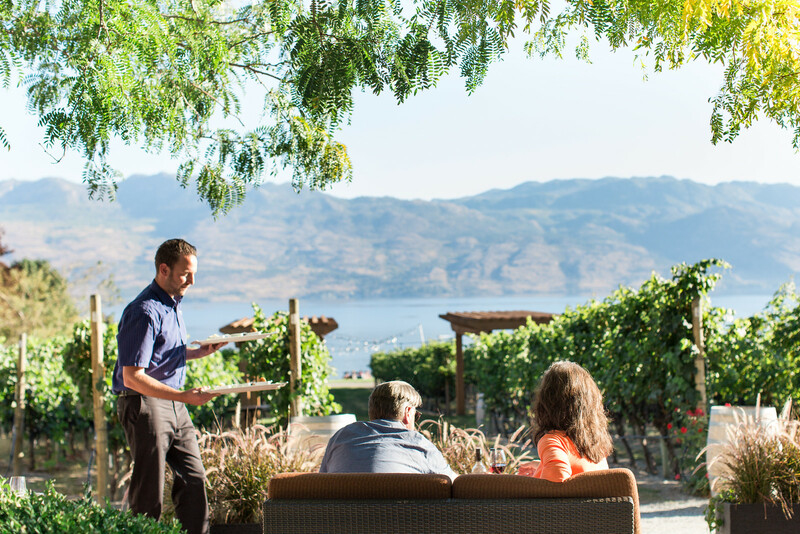 To get a thorough sampling of the region, we recommend sipping your way through the Westside Wine Trail, which encompasses a total of 13 wineries in the Kelowna area and includes both renowned favourites like Quails’ Gate and up-and-comers like the hatch. Eat: Whether you’re planning a picnic in the park or a decadent dinner, Waterfront Wines offers fresh, seasonal Okanagan fare inspired by cuisines of the world and remarkable takeaway options for those who prefer to dine al fresco. Stay: There are ample B&Bs in the area if you’re looking for a more social experience, but if a traditional hotel (with many homey conveniences) is what you’re after, head to The Cove Lakeside Resort. Offering one-, two- and three-bedroom suites with full kitchens and living areas, The Cove offers the comforts of home and the amenities of a hotel – plus breathtaking views. 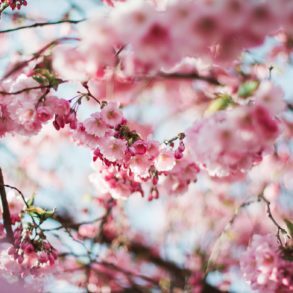 Swing: Located towards the southernmost tip of Vancouver Island, Bear Mountain Resort Community is a beautifully-situated, luxury urban resort minutes from downtown Victoria. Offering two distinct courses – the laid-back Valley Course or the rugged, challenging Mountain Course – this resort ensures that there are options for novice and expert golfers alike. 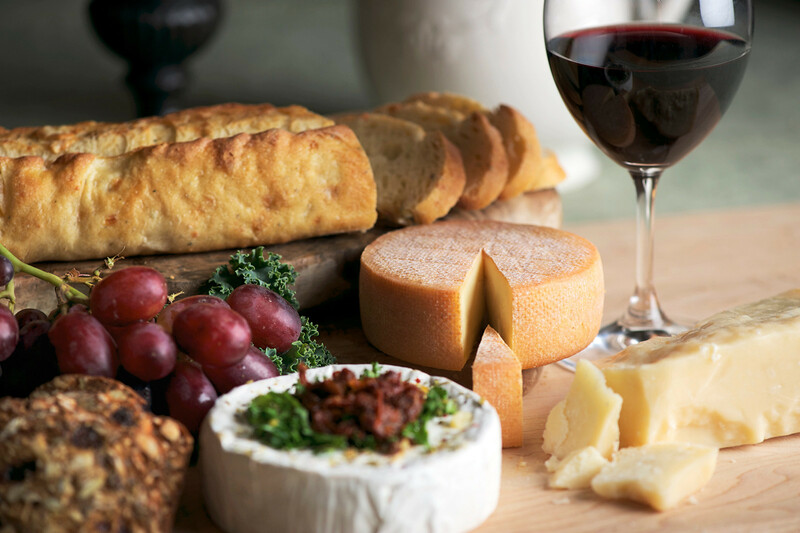 Bear Mountain also offers an exclusive sipping opportunity called Friday Night Flights, in which a Sommelier walks a small group through a selection of hand-picked wines paired with cheeses and canapes. 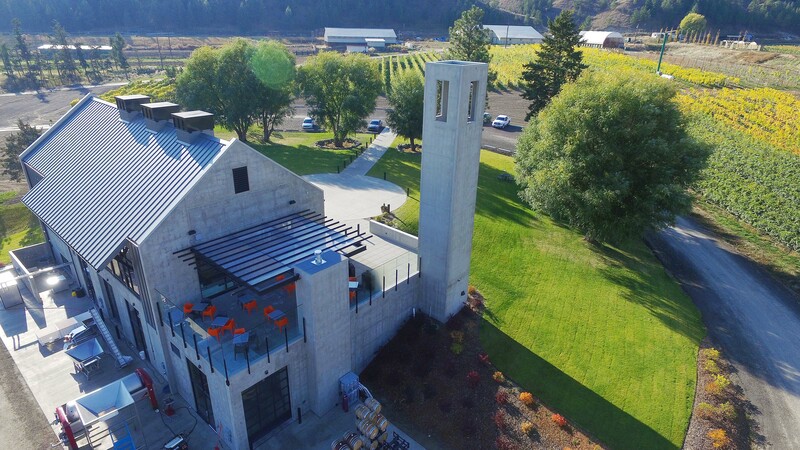 Sip: After a day on the links, head to Church and State Wines: a tasting room, wine shop, bistro and event space combined. With vineyards in both Victoria and the Okanagan, Church and State offers some of BC’s finest wines, including several award winners. Be sure to visit Wednesday through Sunday over lunch hour to take advantage of the perfectly paired bistro menu. Eat: For casual French food and wine served in a former Chinese schoolhouse, head to Brasserie L’École, where you’ll be greeted with locally-sourced Gallic cuisine served in an intimate, 40-seat establishment. Keep your eyes peeled for celebrity sightings, as several are rumoured to be regulars. 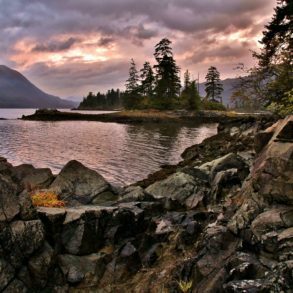 Stay: The oceanfront location of the Inn at Laurel Point allows guests to take in the sights and sounds of Victoria’s picturesque harbour. Thoughtfully designed with gardens, glass walls and museum-quality artwork, this inn offers accomodations for those seeking a truly restful getaway. Swing: From the stunning scenery to the critically-acclaimed course, Tobiano Golf is home to 18 of the finest greens in BC. 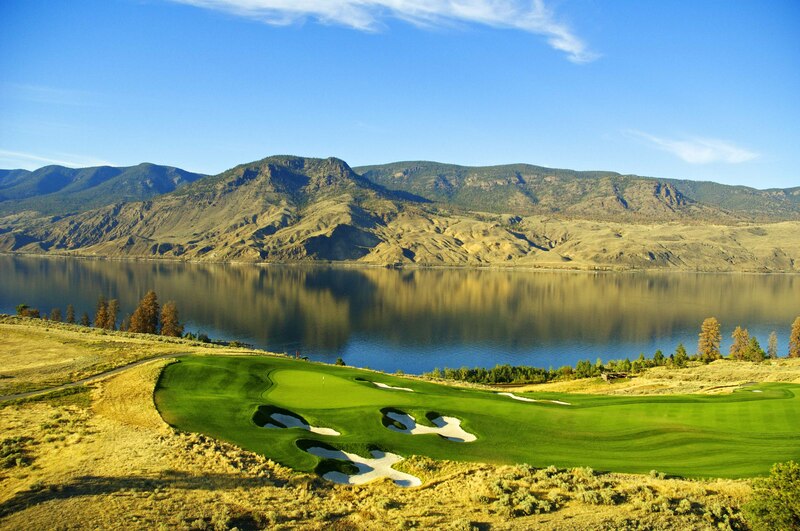 Designed by renowned course architect Thomas McBroom, Tobiano offers five unique tee boxes for all levels of experience. Sip: Once an area primarily known for cattle ranching, the Kamloops region now boasts a thriving wine culture. Explore its signature wine trail, along which you’ll find Monte Creek Ranch Winery. Focusing on organic farming whenever possible, this family-owned winery produces fruit-forward, approachable wines. It also offers a stunning seasonal terrace restaurant as well as a calendar of events for guests to enjoy. Eat: Nestled in the historic Canadian Bank of Commerce building lies a cozy neighbourhood restaurant serving a seasonal menu, as well as charcuterie boards made in house and garnished with herbs and greens straight out of the courtyard garden. While the building has stood there since 1904, it’s only been home to Brownstone Restaurant since 2004, where it’s delighted patrons with themed dinners as well as amazing local food. Stay: The newly opened Wingate by Wyndham is located in the heart of Kamloops, near the North and South Thompson Rivers. Just steps away from all that the city has to offer, this modern hotel is just a short drive away from golf courses, restaurants and the unique shopping district located in Kamloops’ downtown area. 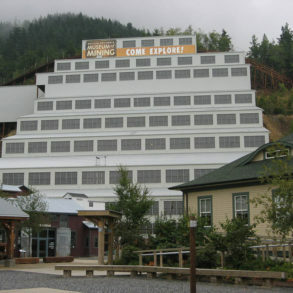 To discover more wineries to try out on your next BC adventure, visit the explore.winebc.com/trip-planner. 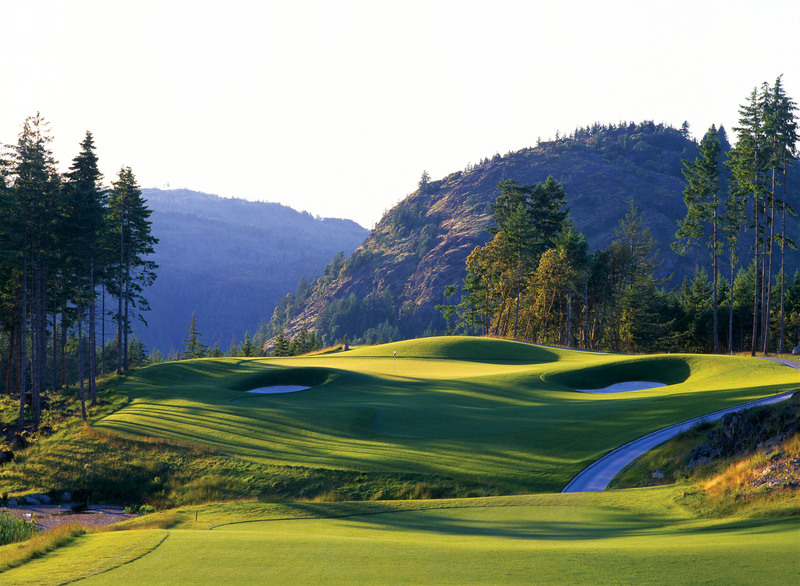 To explore the province’s best golf destinations, check out golfinbritishcolumbia.com.